Actor Ji Soo is all set to captivate women drama fans' hearts. The highly anticipated KBS 2TV's new Monday & Tuesday drama, 'Cheeky Go Go', a sequel of KBS' school series, has unveiled Ji Soo's still images, revealing his soft side inside him. 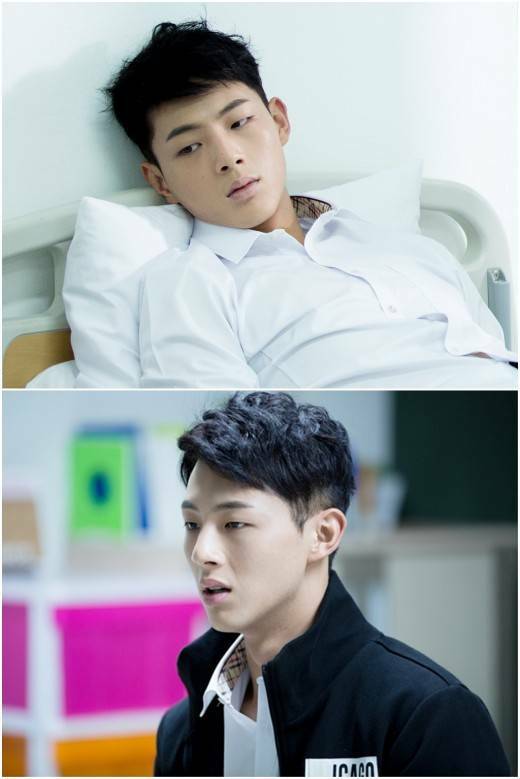 The highly anticipated KBS 2TV's new Monday & Tuesday drama, 'Cheeky Go Go', a sequel of KBS' school series, has unveiled Ji Soo's still images, revealing his deep emotional pain. Ji Soo's character, Seo Ha-joon is a teenager who suffers from anger disorder because he grew up under his violent and heavy-handed father. Although he maintained his academic scores at top during middle school, he has to go through difficult time due to the stronger competition in Sebit High School. Ji Soo is drawing attention as he is anticipated to return with his upgraded acting performances and more charming appeals since his impressive role as a rebel in MBC's "Angry Mom". [Spoiler] 'The Eccentric Daughter-in-Law' Ryu Soo-young "I can't ruin her career to make things happy for me"